Cybersecurity leader from U.S. Defense Information Systems Agency (DISA) brings expertise and large enterprise perspective to CloudMask. OTTAWA, Ontario, March 22, 2016, /PRNewswire/ -- CloudMask, a cloud data protection platform that assures data protection under breach, is pleased to welcome Lt. General Ronnie Hawkins (Ret) to its Board of Directors. As a former Director of the U.S. Defense Information Systems Agency (DISA), and Commander, Joint Forces Headquarters - Department of Defense Information Networks (DODIN), General Hawkins sees tremendous value in CloudMask's simple and clear value proposition of protecting sensitive data when all other defenses have been breached. CloudMask protects valuable confidential information by encrypting data at source and keeping it encrypted until accessed by an authorized and accredited recipient. By encrypting data, CloudMask renders it useless to hackers, thereby ensuring that a breach of infrastructure does not mean a breach of data. "I am energized by having General Hawkins join the CloudMask team, coming on the heels of the product validation associated with our recent Common Criteria Certification," said Dr. Wael Aggan, CEO. "It is an honor for the company. General Hawkins' experiences in leading information security initiatives within the U.S. DoD will be a tremendous help with the growth of CloudMask, particularly when it comes to strategy and message. I speak on behalf of the entire staff in welcoming General Hawkins." "I am also excited to join CloudMask," said General Hawkins. 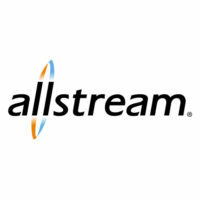 "The firm has an intelligent and nimble solution for helping organizations of all sizes adopt and ensure the application of encryption policies in a way that protects their most sensitive data. What is particularly compelling about it is how it makes seamless the entire process of masking data, making it safe to use public cloud services. At the same time, it embodies a zero-trust architecture, meaning that data can be unmasked only at specifically authorized end-points. Finally, the firm has taken seriously the need to get independent validation of its security claims, as evidenced by its Common Criteria Certification. These factors position CloudMask for tremendous growth, and I look forward to working with the team to make this happen." 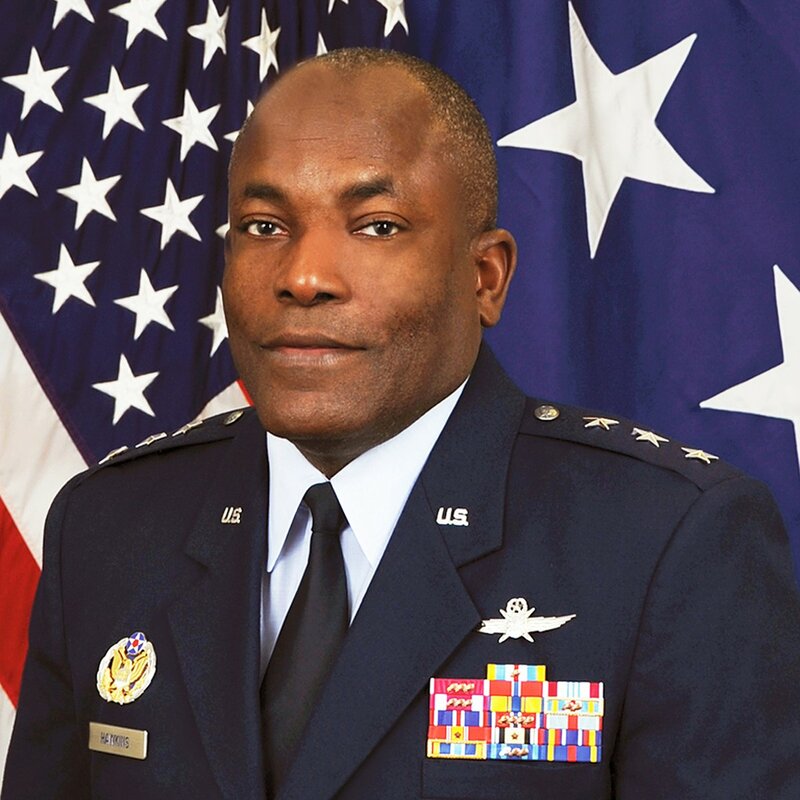 General Hawkins recently completed an illustrious 38-year career with the United States Air Force, culminating as the Director, DISA and Commander Joint Force Headquarters, DoDIN. In his most recent role, Hawkins led a global organization of military and civilian personnel who planned, developed, delivered, and operated joint command and control capabilities and a global enterprise infrastructure in direct support of the President, Secretary of Defense, Joint Chiefs of Staff, Combatant Commanders, and Department of Defense components. Before his assignment with DISA, General Hawkins was the Deputy Director, Command, Control, Communications and Computer Systems (C4), Joint Staff. Among his many awards, General Hawkins has been awarded the Defense Superior Service Medal, the Legion of Merit, the Bronze Star Medal, the Defense Meritorious Service Medal, and the Meritorious Service Medal. CloudMask is a 'Software as a Service' (SaaS) security platform. CloudMask's platform provides data protection even under total breach. It enables everyone to create, exchange and consume information on any device, connected to any network, using any application, with full confidence in the privacy of their information. 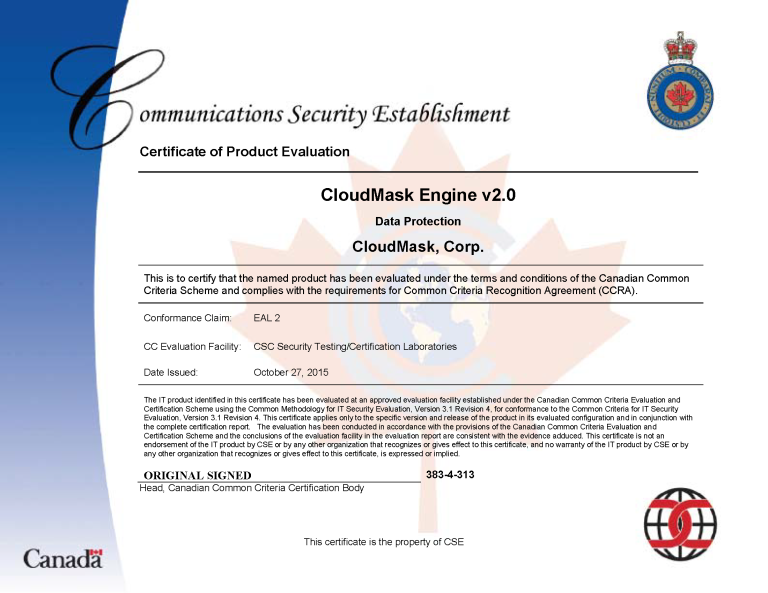 CloudMask technology is certified under the Common Criteria approved by 26 Cyber Security agencies around the world. It is FIPS 140-2 validated. Using patent registered methods, CloudMask, running on user devices, transparently intercepts and analyzes data to identify and encrypt private information. The intercepted data may belong to applications such as Google Apps, SalesForce, Box, and MS Office 365, CloudMask will ensure it is protected.